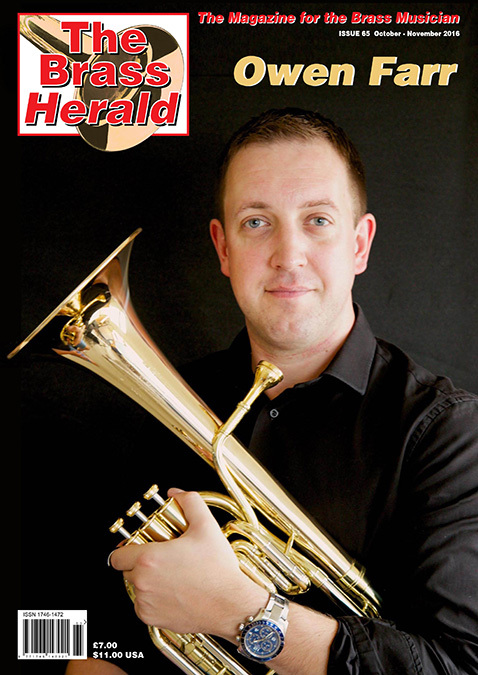 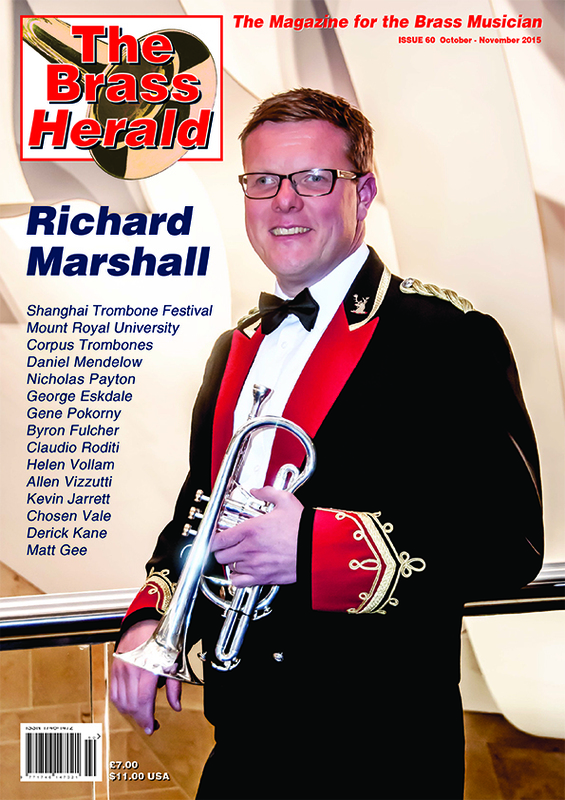 Issue 55 of The Brass Herald is now published. 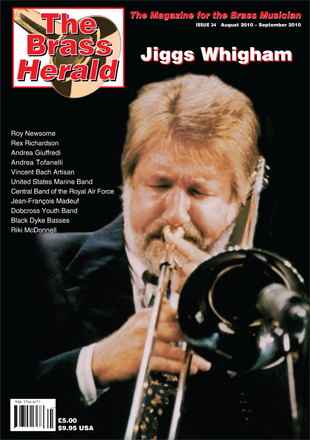 The finest brass magazine in the world. 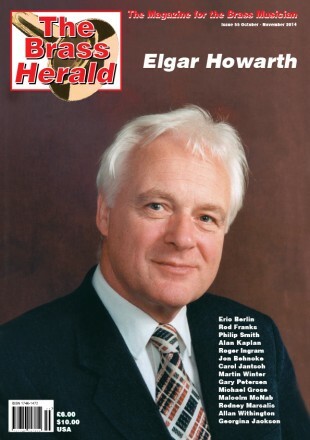 We have Ninety two action packed all colour pages for you which features an icon from the brass world – Elgar Howarth as the front cover story.